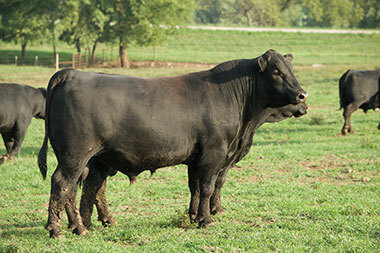 Our current offering includes bulls approximately 50 head of bulls from 18 to 24 months of age. 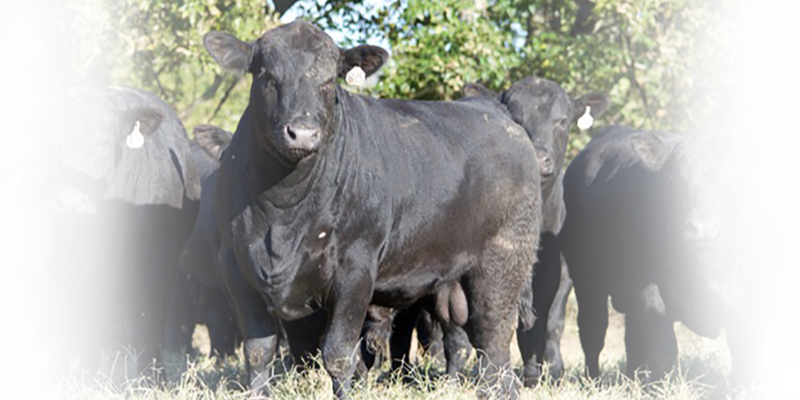 Sire selection is one of the most important decisions a cattleman has to make. 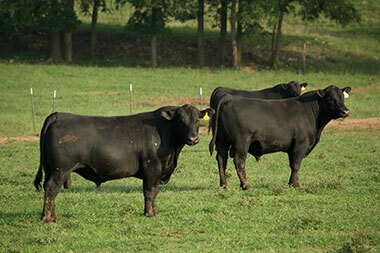 At Clearwater Farm, bulls are our business! We offer a variety of genetic packages to meet the needs of our customer base. 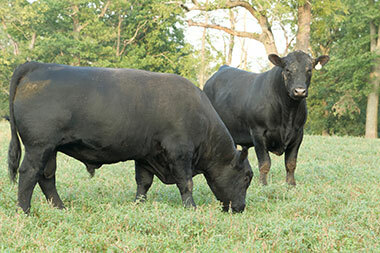 From calving-ease to growth, Clearwater bulls also offer maternal and carcass genetics in an eye-appealing package. 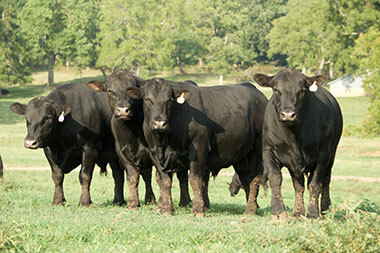 We offer more than 120 bulls each year, marketed at the farm through private treaty and at bull sales across the state to seedstock producers and commercial cattlemen alike. Our current offering includes bulls born in Fall 2016 and Spring 2017. Listing updated 1/20/2019. Call 417-827-2756 today for additional information or to schedule a visit.